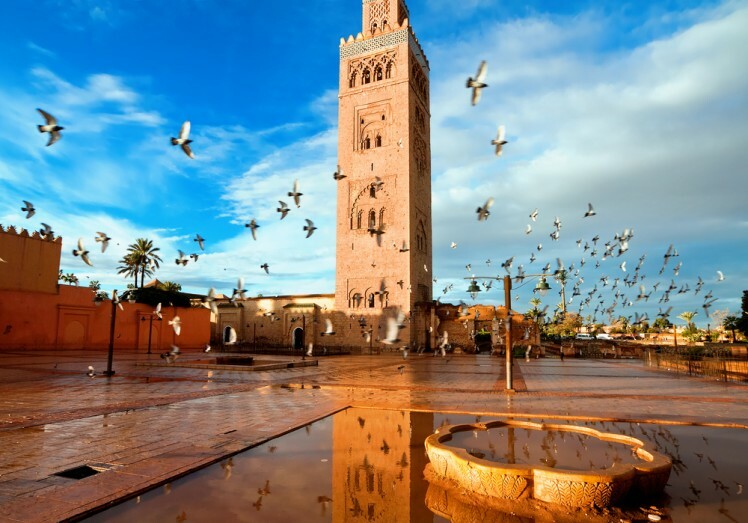 5 days Atlas mountains and Sahara desert. 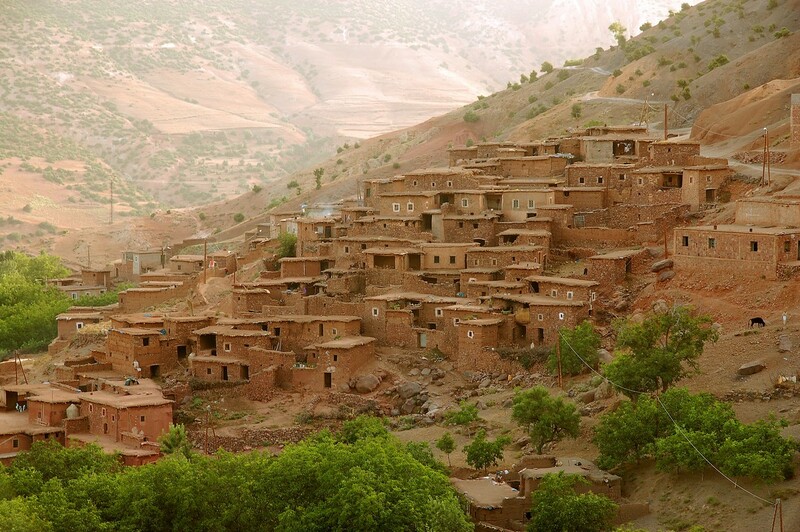 You will leave Marrakech after breakfast and drive to Imlil. 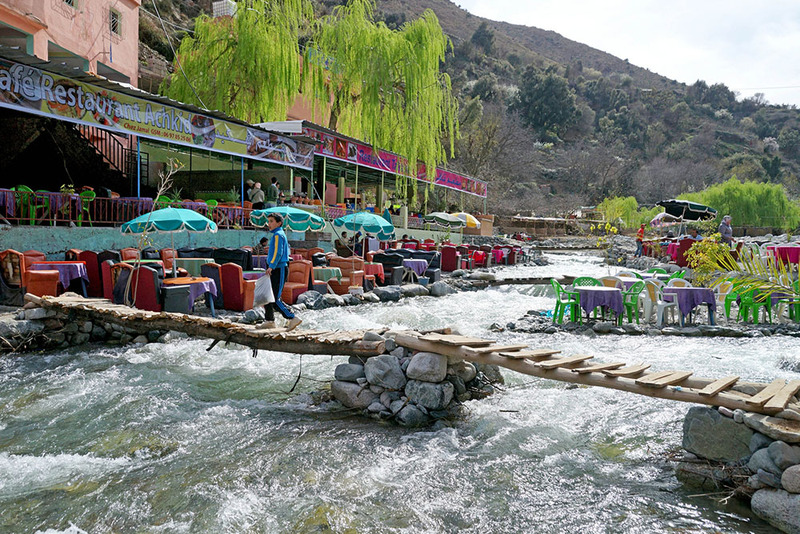 This is where you will meet your guide and mule team for the two day trek. 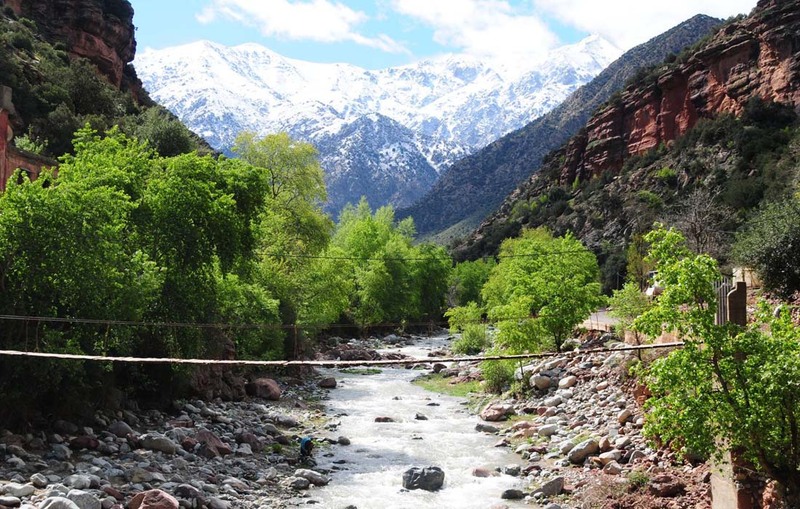 Once all your gear is loaded you will begin walking up winding mule tracks to the Tizi n’ Tamatert pass (2279m) to enjoy the amazing panorama of the surrounding Atlas Mountain ranges. You will have your picnic lunch on the Tizi ‘n Tamatert pass, overlooking Jbel Oukaimeden (3200m) and the beautiful encircled plateau. 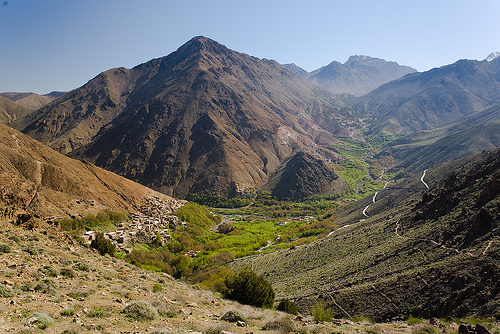 After lunch you will set off following the path down to Imnane Valley where you will spend the night in a local Berber Gite. Approx. 4 hours walking.